Gift Guide: For Little Ones — K L E P A C & C O . 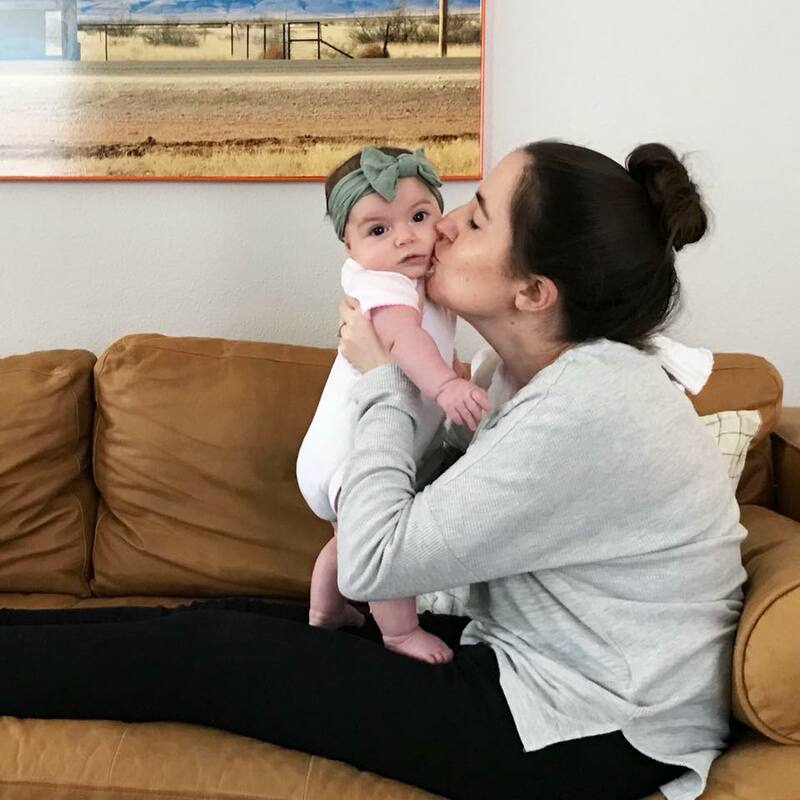 With this being Olivia’s first Christmas, we have tightened the reins a bit with friends and family who I know want to go crazy with gifts for her. We have always lived by the quality vs. quantity model with her and rather invest in toys and experiences that will last her for many years rather than “one hit wonders”. Here are some of my favorite items that she either has or that we plan to get over the years. Cuddle + Kind Dolls - these are beautifully handmade dolls that feed 10 children in need, I just love that. 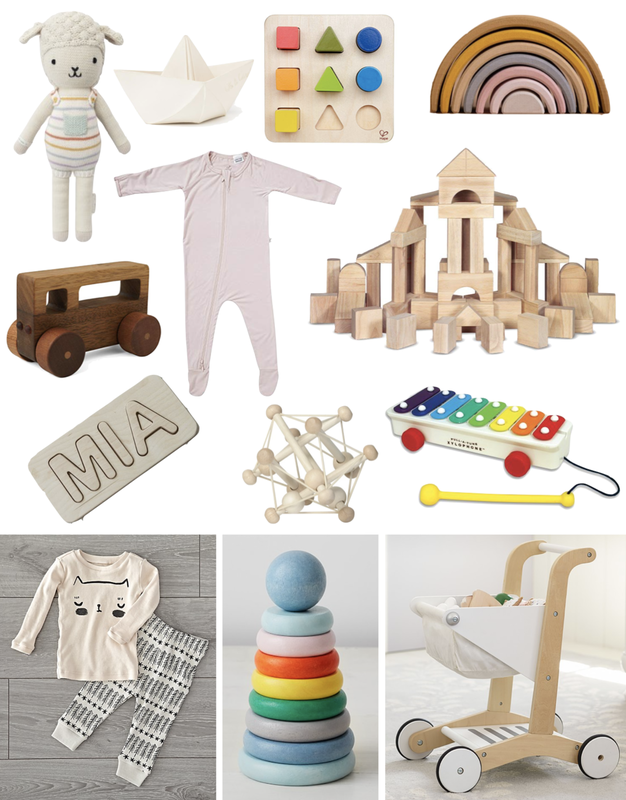 Lovevery Baby Play Kits - I have mentioned before how much I love our Lovevery Baby Play Gym and these play kits are no different. I wish they would have come out before Olivia was born and we would have registered for them. They are a monthly subscription (or single gift) of a group of toys for a particular age range along with a book filled with ideas on how to use each toy for each stage of development. They are all so well made, organic, sustainable, and so perfectly thought out. AB to Jay-Z Hip Hop Alphabet Book - I mean. If you are a fellow 90s hip-hop lover, then this book is a must have. It is beautifully illustrated and is a great start to kick off your little one’s hip-hop journey. So funny! Books, books, books! Our favorite gifts for Olivia are books, you can go here to read more about our favorite books for kiddos. Experiences - We have also encouraged our families to help fund experiences for Olivia such as an annual membership to the Dallas Arboretum, tuition for her music class, etc. Again, more learning, less “bells and whistles”.